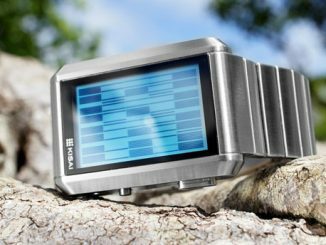 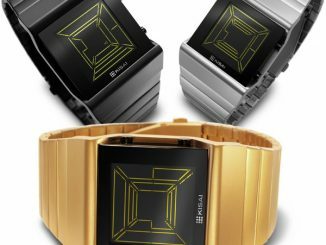 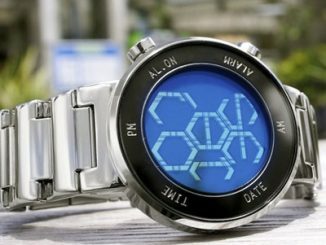 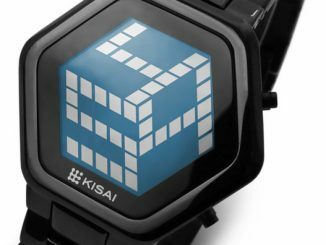 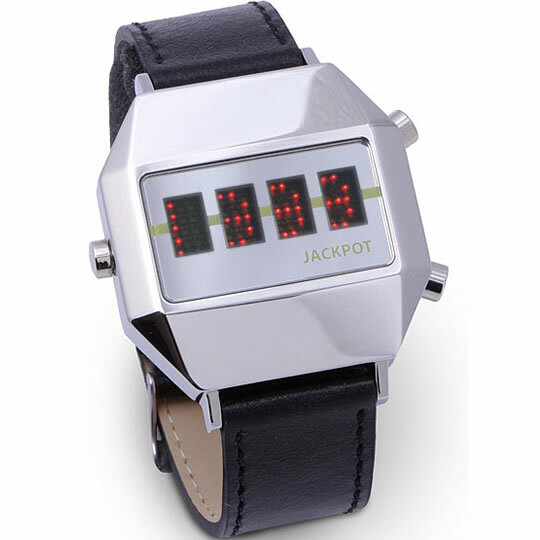 The Jackpot watch from the Japanese company Tokyoflash is not only quite a stylish timepiece, it also allows you to “spin the numbers like a slot machine and win or lose various amounts”. 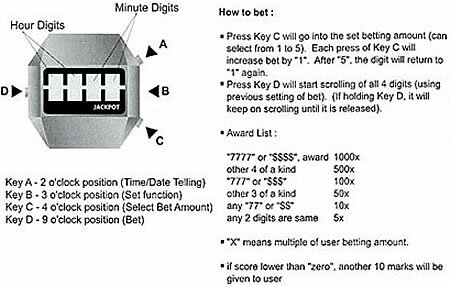 Press one button to set your bet amount and another button to spin the digits. 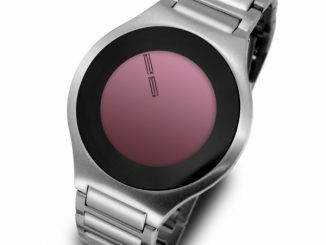 You can also keep the button pressed to keep the digits spinning until you release. 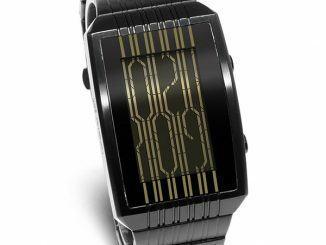 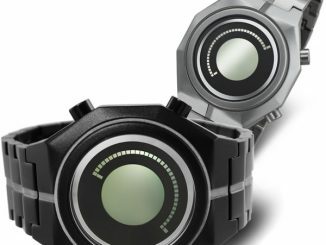 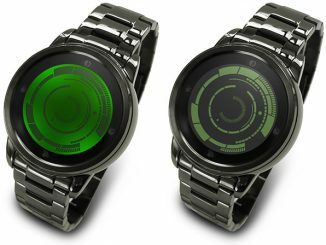 The Tokyoflash Jackpot Watch is yours for $99.99 from the ThinkGeek website. 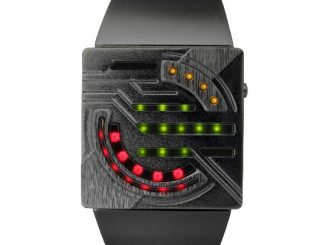 Haha, thats so cool, i want one. 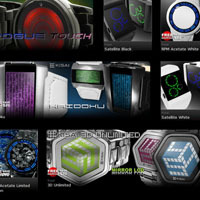 MADE in Japan? 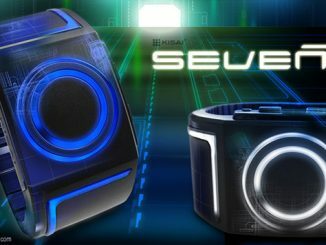 Well no wonder for the Japanese people to create this kind of gadget..